It’s not quite as meaningful as being recognized as an actual human person by the jackass currently acting as their Commander-In-Chief, but MTV has decided to honor transgender military personnel at tonight’s Video Music Awards. This comes from The Hollywood Reporter, which reports that MTV has confirmed that four active transgender military members and “at least one” veteran will be in attendance, and there will most likely be some kind of specific on-air shoutout to the struggles and danger they’re facing because of Donald Trump’s stupid bigotry/transgender military ban. 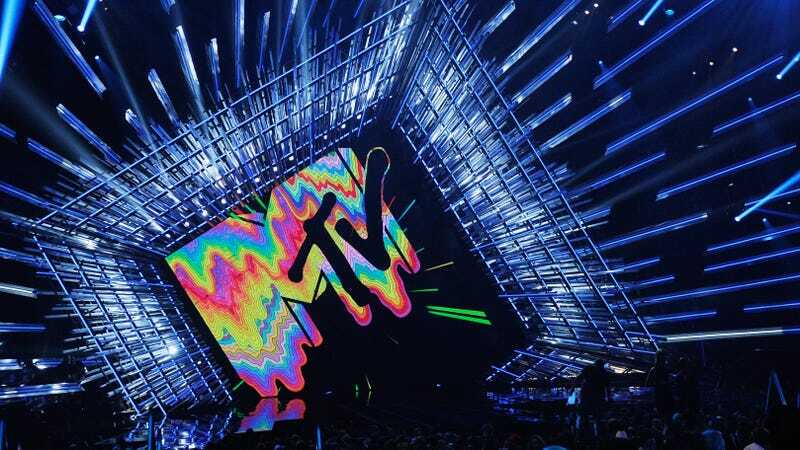 In a statement released when MTV initially invited transgender military members to the show, the network said, “any patriot who is putting their own life at risk to fight for our freedom and stand for equality is a hero at MTV, and to young people everywhere.” The Department Of Defense later confirmed that it had received the invitation, and now this handful of people have apparently been cleared to attend the show. Also, as THR points out, this isn’t the first time that MTV has invited military people to the VMAs, as Lady Gaga attended the 2010 ceremony with four soldiers who had either been formally discharged or simply “asked to leave the military” due to Don’t Ask, Don’t Tell.